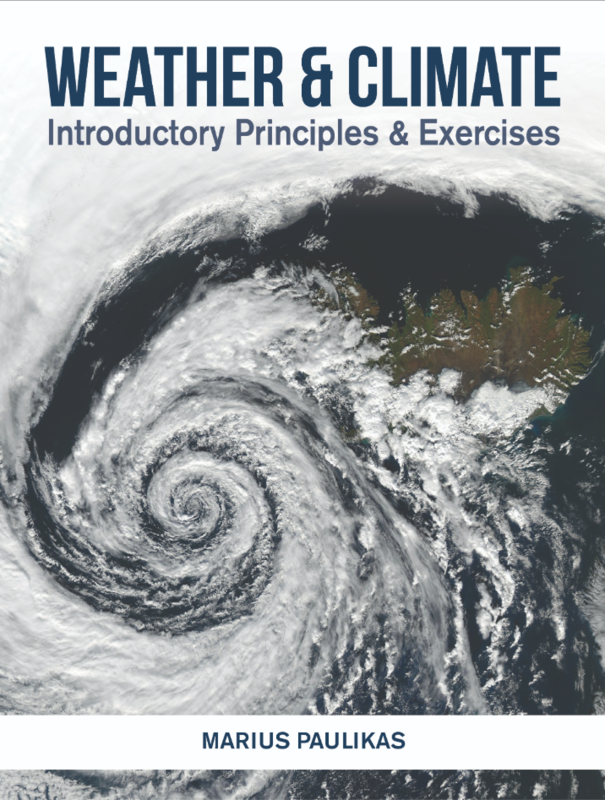 Introductory atmospheric concepts are examined, which include earth-sun relationships, wind dynamics, and precipitation development. Only a limited preview of this text is available. You'll need to sign up to Top Hat, and be a verified professor to have full access to view and teach with the content.